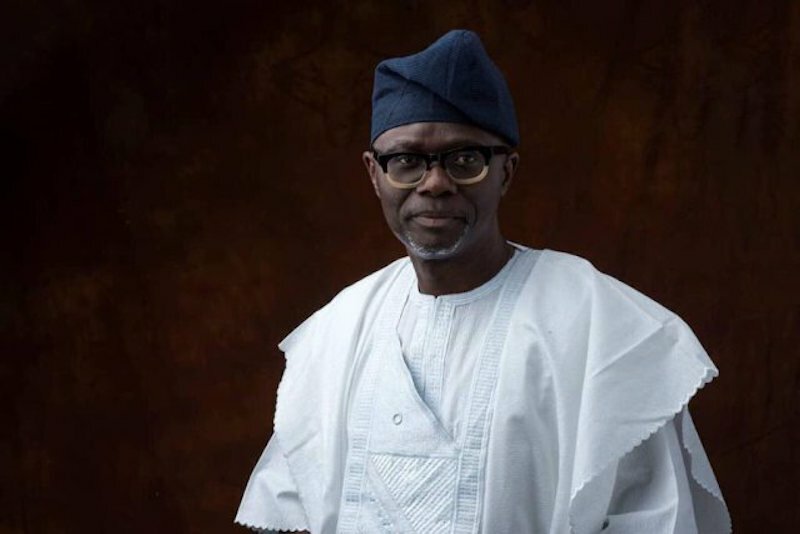 All Progressives Congress (APC) governorship candidate in Lagos State, Babajide Sanwo-Olu, has sympathised with his Peoples Democratic Party counterpart, Jimi Agbaje, on an imminent disgraceful defeat awaiting him at the March 2 poll, and consequent retirement from four years electoral cycle contest. In a statement on Friday by his media team, Sanwo-Olu described Agbaje’s recent vituperation, where he described him as puppet to the APC national leader, Asiwaju Bola Tinubu, is not only complimentary, but an affirmation of the widespread notion that he is the most experienced and most suited for the job having been properly schooled in the art and science of governance. Sanwo-Olu reminded Agbaje and his co-travellers in the journey of political ignominy of an incontrovertible fact that he has been part of the progressive social, economic and political trajectory of modern Lagos, which started with Tinubu and was passed on to the actualizer, former governor Babatunde Fashola, who in turn handed over to the incumbent Governor, Akinwunmi Ambode, for consolidation.